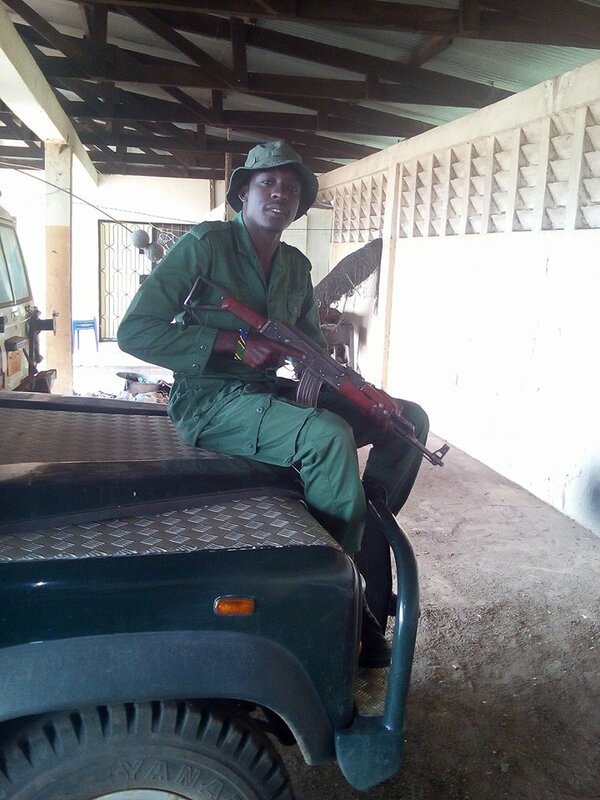 I choose to be a ranger because when I was young I got interested in wild and domestic animals. The issue of conservation is in my blood and was also my dreams, because my father also is a veterinary. When the time goes and the population of human beings increase, so does the issue of poaching of animals such as elephants and rhinos and antelopes. That activity make me unhappy so I told my father that I want to study in a College of Wildlife Management; when I was studying my ambition was to be working in a National Park or Game reserve. As a ranger my most rewarding time is during Summer season because of the infrastructure of road is good when moving from one place or one point to another point. The most difficult time as a ranger is during the Winter or rain season because of the infrastructure is not suitable. How much do you work, what is your schedule like? 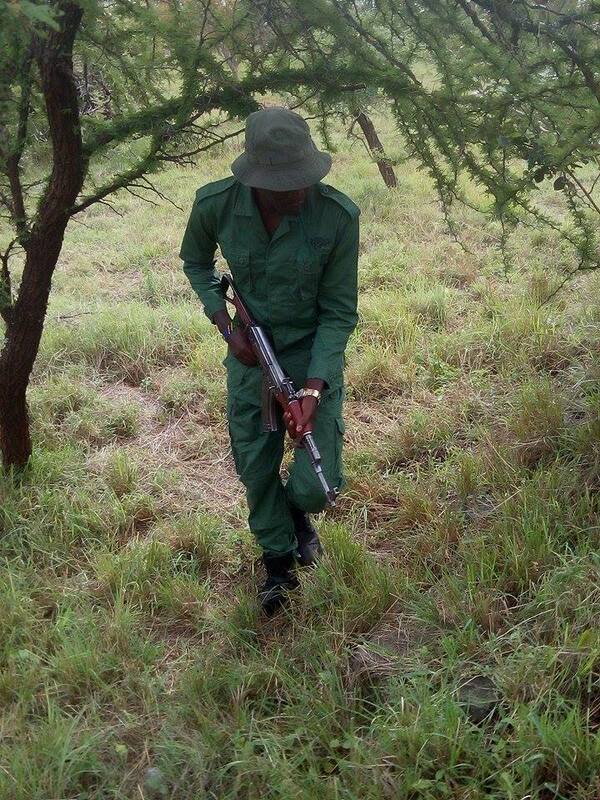 I work day and night, summer and winter, all seasons of the year to ensure that our wild animals who are mostly sought after by poachers are surviving and are not killed. 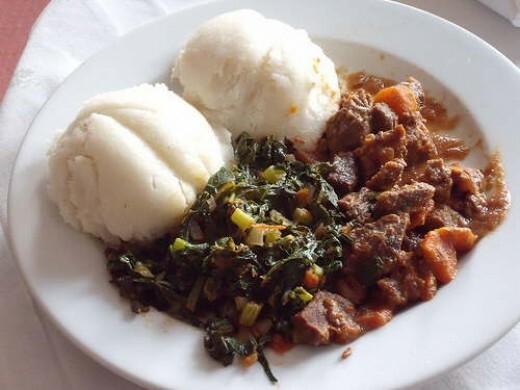 Ugali is a dish of flour cooked with water to a porridge- or dough-like consistency. Here in Africa I would like to travel to South Africa and see how rhino are protected and conserved there. But the other place which I would like to travel is Europe, in a country such as the UK or France. What do you think we can do to make a difference and ensure a future for rhinos? To ensure a future for our Rhino we need to make sure that we have enough tools and equipment such as guns, cars, shoes, combat essentials, and communication equipment such as satellite phones or radios; and enough funds for the ranger for training and good knowledge and experience in conservation issues. We also need to make sure that villagers and local people are well-informed about the importance of wild animals; and to destroy the market for rhinos in Asian countries. All in all we must tell the world that only Rhino wear horns.